Jaguar has released the US and UK prices for its F-Type SVR flagship sports car prior to its official debut in Geneva early next month. Starting with the United States, deliveries of the model will begin from summer of 2016 with prices kicking off at $125,950 for the Coupe and $128,800 for the Convertible. 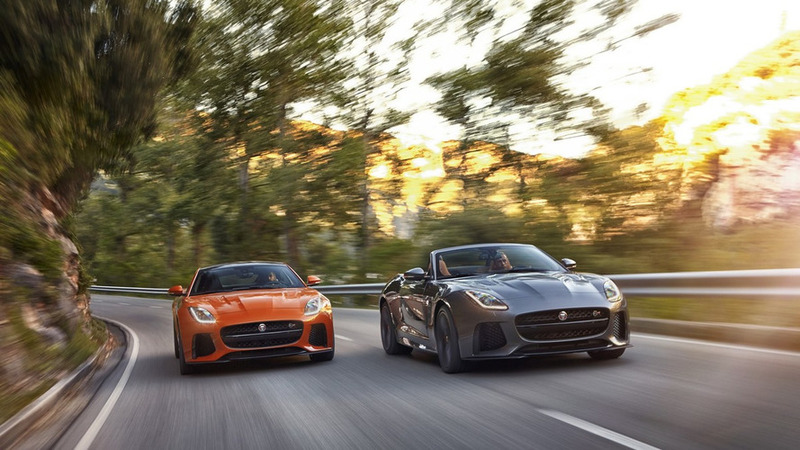 The range-topping vehicle was developed by Jaguar Land Rover Special Vehicle Operations and stands above the F-Type R version that will be available at $105,400 (Coupe) and $108,250 (Convertible). As for the United Kingdom, the 575-horsepower model will also reach dealerships from this summer, starting at £110,000 for the Coupe and £115,485 for the Convertible. Other European markets will follow shortly. 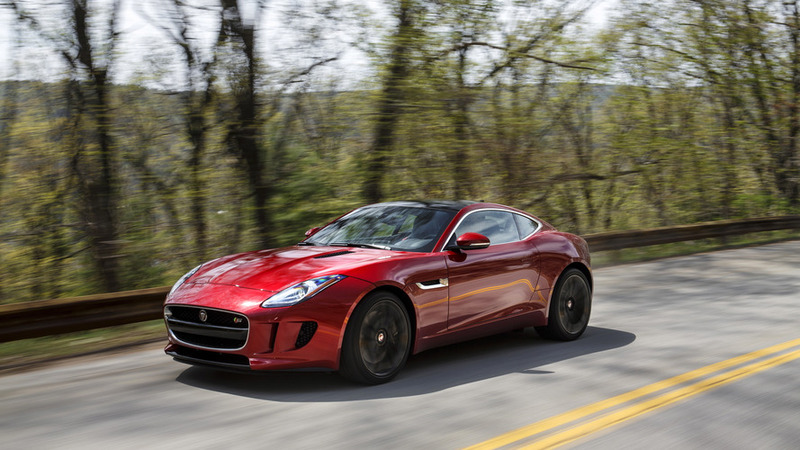 As a reminder, the F-Type SVR comes with a 5.0-liter V8 engine that produces 575 hp and 516 pound-feet of torque. Power is sent to all four wheels through an eight-speed automatic transmission and an all-wheel drive system. This setup provides a 0-62 miles hour (0-100 kilometers per hour) acceleration in only 3.7 seconds and a top speed of 200 mph (322 km/h) for the Coupe. 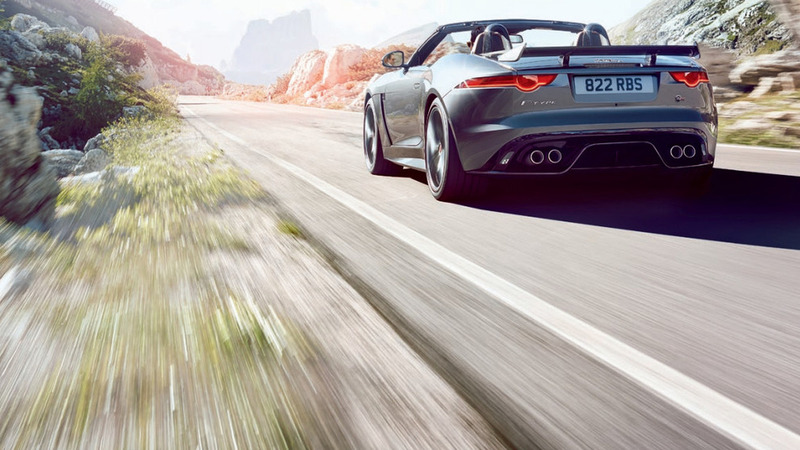 The Convertible variant has the same performance but a slightly lower top speed of 193 mph (311 km/h).